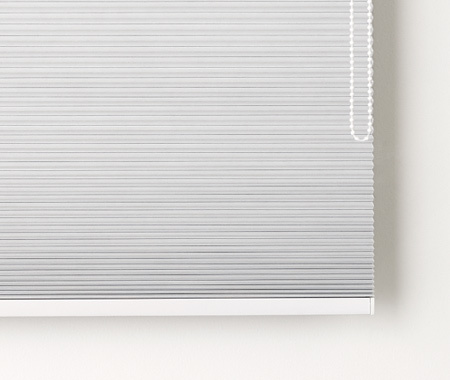 TWC Roller Blinds offer high quality fabrics, designed for performance and longevity, on a range of innovative hardware systems. 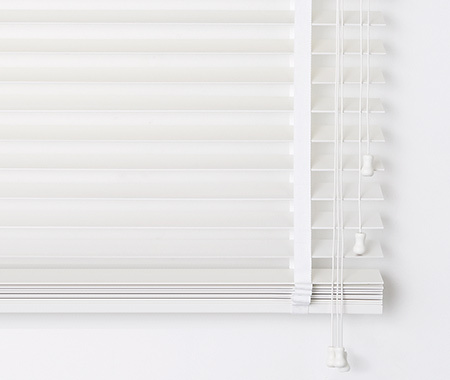 Discover the Pure Wood Venetian blind by Total Window Concepts. 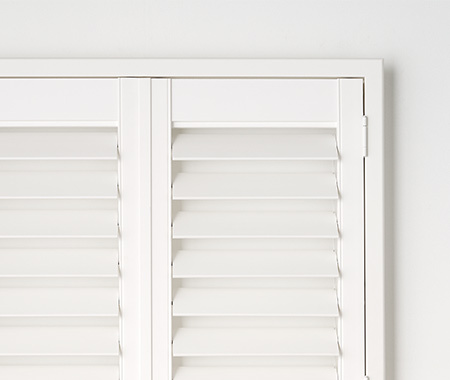 TWC PVC Australian Made Shutters offer a classic, timeless look that enhances any décor. 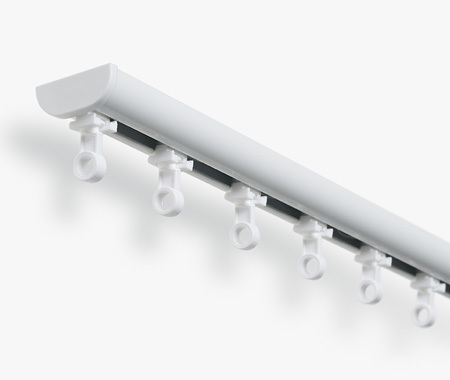 TWC comprehensive curtain hardware range includes tracks, carriers, brackets, pulleys and wands – available in white, silver anodised and black colours. 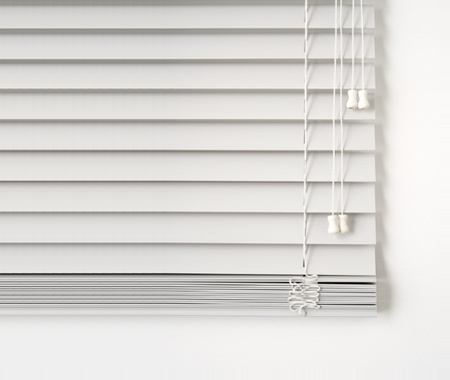 TWC Venetian Blinds allows excellent control of light, ventilation and privacy at an affordable price point. 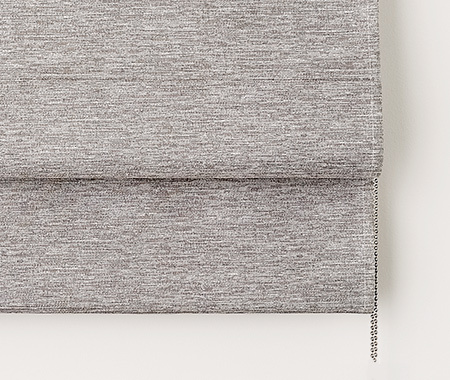 The TWC Roman Blind offers a modern, contemporary design to compliment any interior. 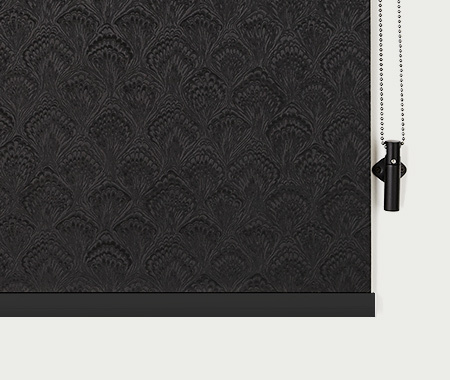 The Hugo Roller Blind Collection showcases a stunning range of exclusive European Fabrics. 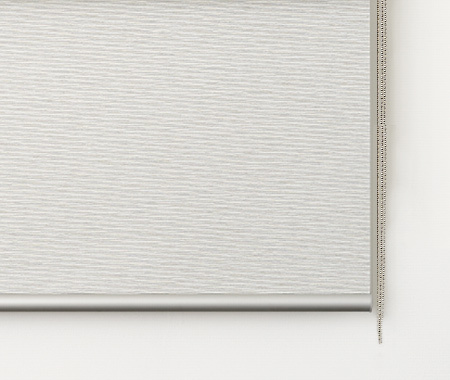 The TWC Panel Glide combines the elegance of curtains with the functionality of blinds. 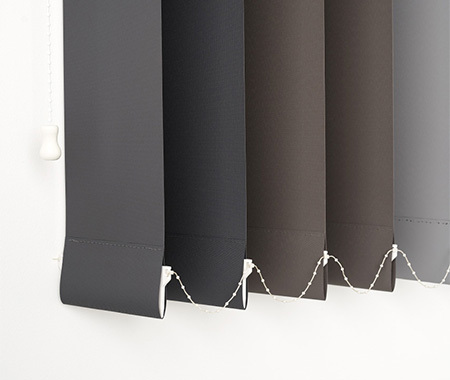 Create a striking look with a combination of design and the exceptional structure of Honeycell fabrics. 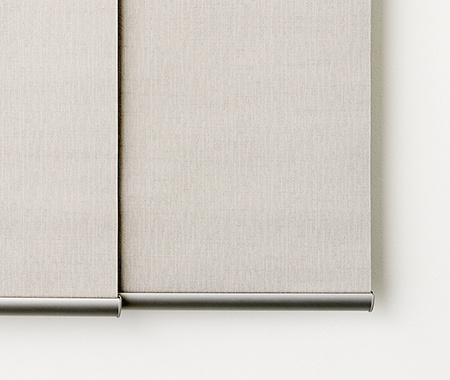 TWC Absolute Verticals allow you to regulate just the right amount of light into your room. 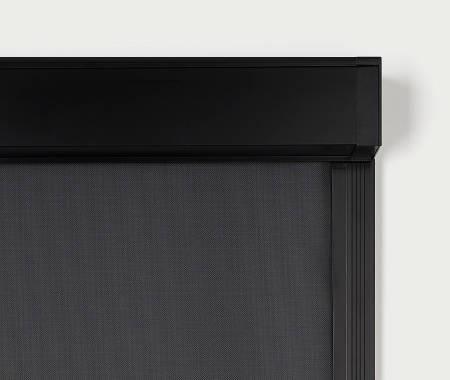 TWC Zipscreen external blinds are the ultimate screening solution. 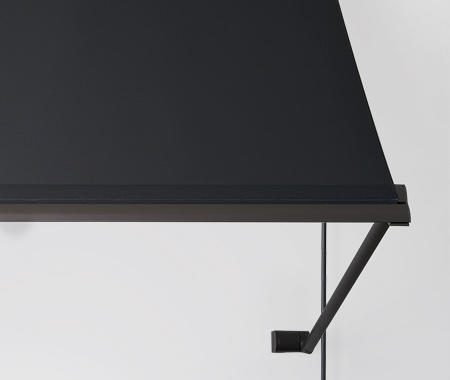 The TWC Awning collection provides excellent shade and ventilation control across the product range. Please complete the form below and we will be in touch. Get the latest product news and insights delivered to your inbox.